Mitch Darcourt is an associate broker with 25 years of Real Estate experience. 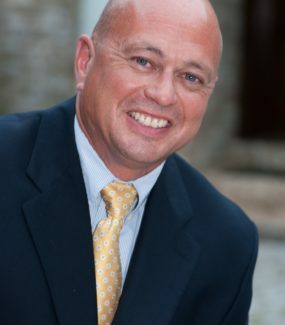 He is a past president of the Reading/Berks Association of Realtors and has earned GRI and CSP designations. Mitch is active in local civic Activities and resides in the Township of Spring.